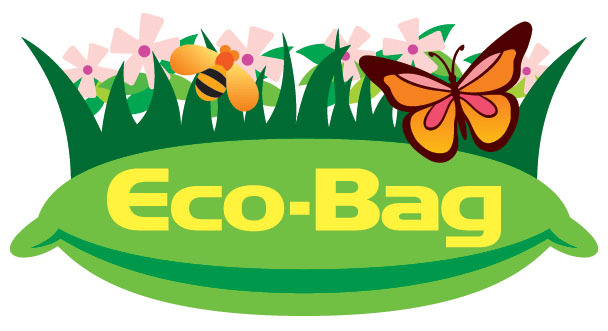 Eco-Bag is an UV-resistant polyethylene bag filled with Fiber Soil. It provides planting medium for plant to grow and would be applied on soil surface, non-soil surface and soil nail head. It could both improve the visual appearance and the vegetation covers, and also: (1) provide suitable habitats for birds and other small animals, (2) cool the city by reducing the urban heat island effect, (3) improve the air quality by reducing the rate of ground-level ozone formation, (4) reduce drainage system loads by assimilating large amounts of rainwater, and (5) absorb air pollution, collecting airborne particulates and storing carbon. Eco-Bag is the most convenient and cost-effective technique to provide a planting medium, with rich nutrients, on the surface. By integrating the concepts of Bio-engineering, Geo-synthetic and Horticulture, this technique ensures the medium to be self-sustained on the surface; therefore, small shrubs, creepers, and grass species can grow, reproduce and be fully established.